There are 12 reviews of Patchouli Absolu. This is one of the cleanest yet strongest patch I have ever tried. I really like a dirty patchouli but this presents in a way that is very attractive. Sensual, brilliant, beautiful. Very pleasant, smooth and classy take on patchouli by Tom Ford! 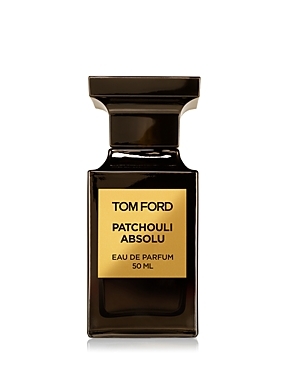 Tom Ford's Patchouli Absolu has a fresh, mossy flair to it that lasts a long time on my skin. It has a rich, sweet grass like quality that I enjoy sniffing, without any unpredictable nor unpleasant changes throughout. Patchouli mixed up with dry sawdust. Nice, but the patchouli overwhelms in the beginning, and the sawdust overwhelms at the end. They never really seem to come together. I would wear it but not FB worthy. 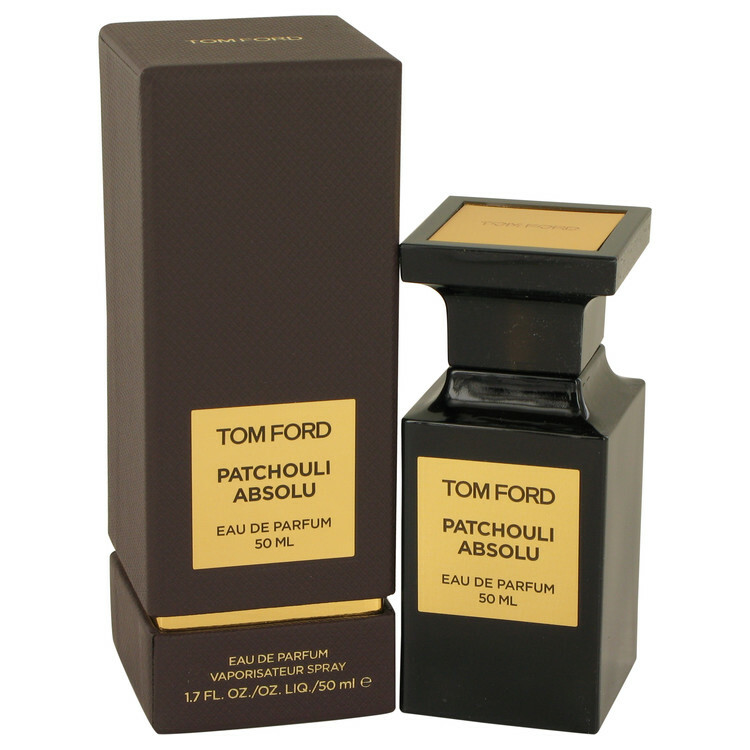 Tom Ford Patchouli Absolu Eau de Parfum 1.7 oz. 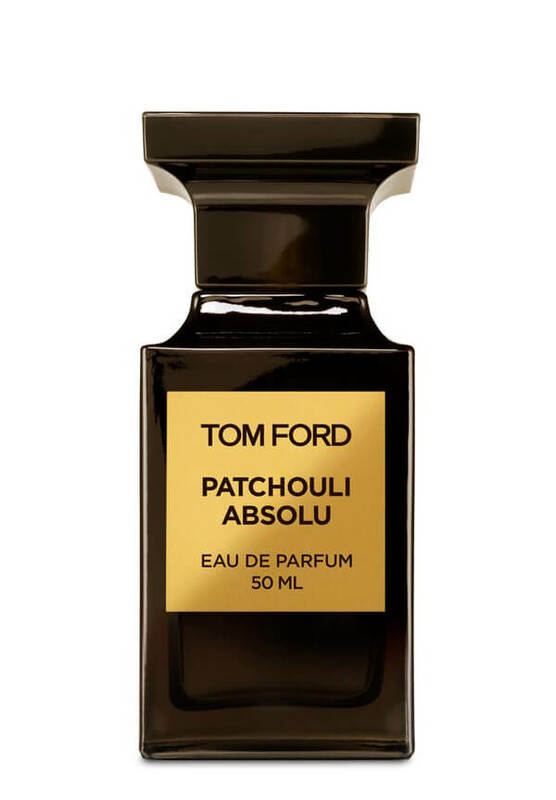 Tom Ford Patchouli Absolu Variations?